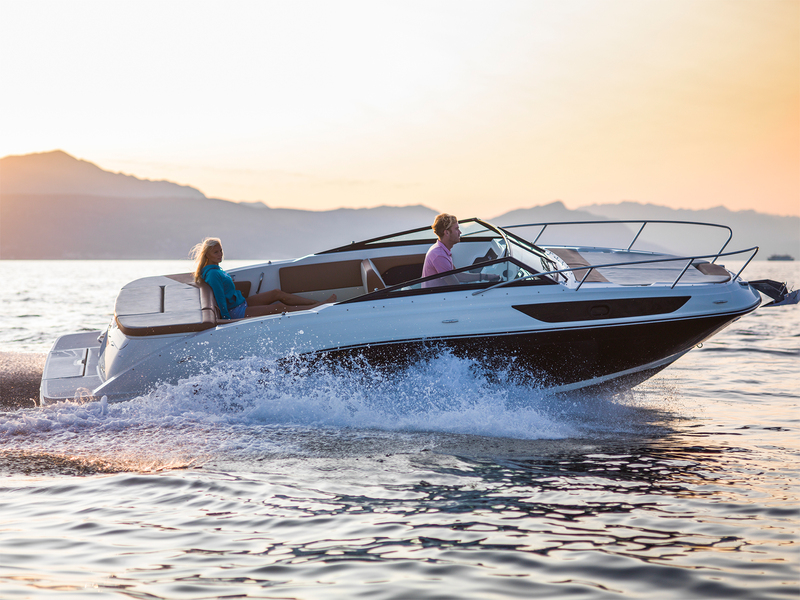 On October 7th and 8th, new Sea Ray boats will be available for testing in water, at our headquarter in Peschiera del Garda. 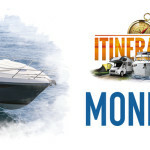 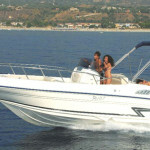 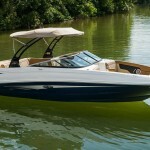 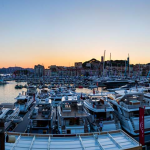 Different models of used boats will also available, with dedicated staff for any information. 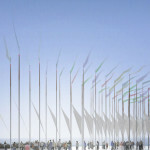 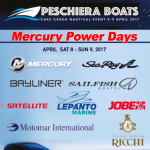 For info and for registration: www.peschieraboats.com.